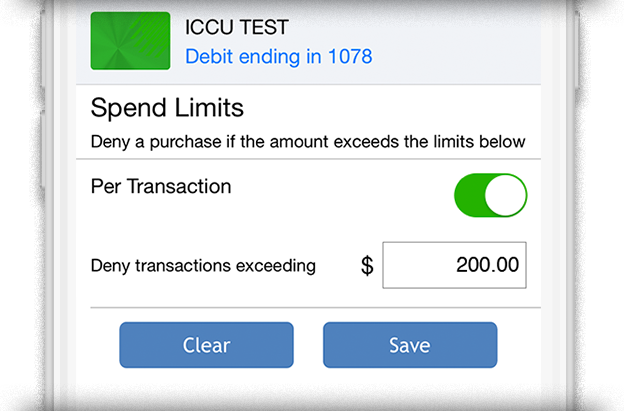 Stay in control of all of your cards with ICCU's CardControl app. You can set merchant categories and spending limits, define approved types of transactions and protect your card from theft, all from your mobile phone. Why? Because you rule, of course. 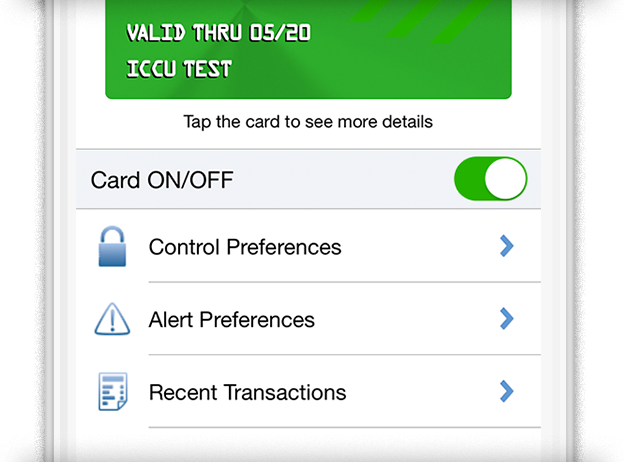 You control instantly when, where and how your card is used, all with a quick flip of the switch. Ultimate control and peace of mind. 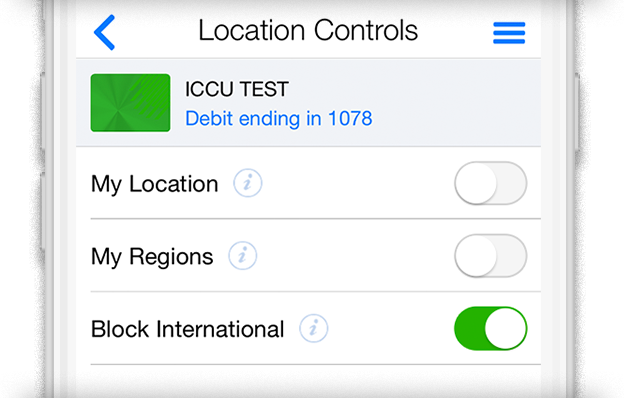 With your card linked to your mobile CardControl app, you can set the region and vicinity where your card can be used. You have the power in your hands to protect yourself from fraud. You control spending limits so that you can stick to your budget and save for a rainy (or sunny) day. The possibilities are limitless. Setting merchant categories is another great way to budget your spending and prevent fraud. 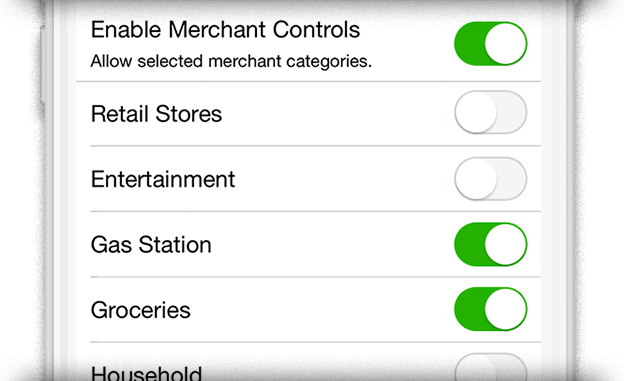 Enable specific categories when you need them, and turn them off just as easily. With so many ways to shop and pay bills, CardControl is a great way to instantly monitor and change the types of card transactions you can make. Looking after your daily balance. Stay in control and spend less time worrying, and more time doing what's important to you. 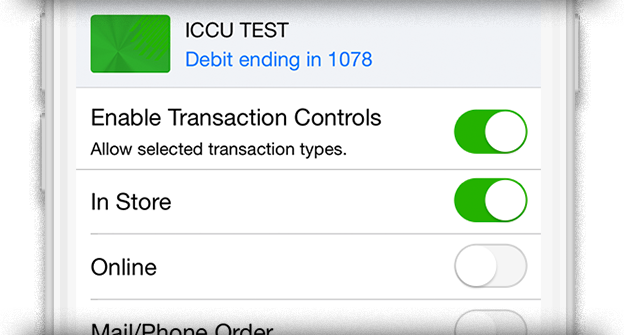 Access CardControl through the ICCU Mobile Banking App today. 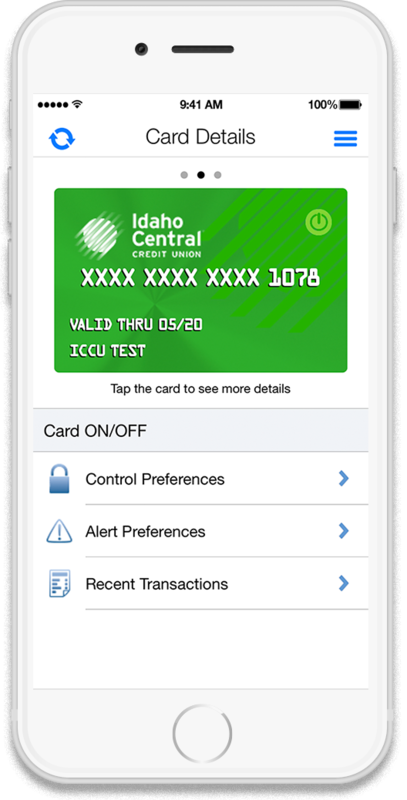 © 2016 Idaho Central Credit Union. All rights reserved.